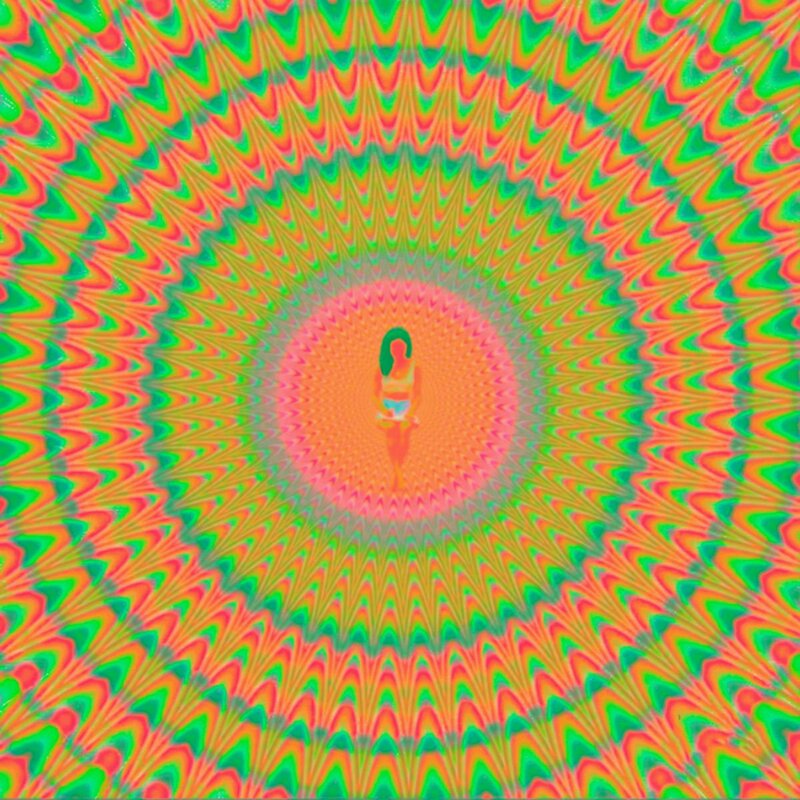 Last week Jhené Aiko dropped a short film for her upcoming album, now she's is back to deliver a brand new album, Trip. The album has 22 songs with contributions from Big Sean, Swae Lee, Kurupt, and more. Stream the album after the jump via Apple music.